Potenza RE070R is Bridgestone's Extreme Performance Summer run-flat tyre developed exclusively for all-wheel drive Nissan GT-R super sports cars. 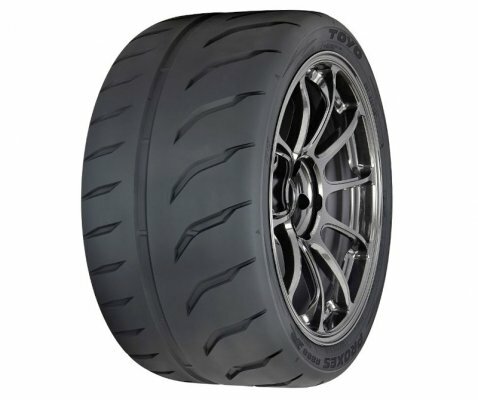 In addition to combining athletic capabilities on the street with extreme dry performance on the race track, the Potenza RE070R RFT also provides temporary extended mobility for a distance of 50 miles at up to 50 mph even after a puncture has allowed complete air pressure loss. However, like all Extreme Performance Summer tyres, these tyres are not intended to be serviced, stored nor driven in near- and below-freezing temperatures, through snow or on ice. 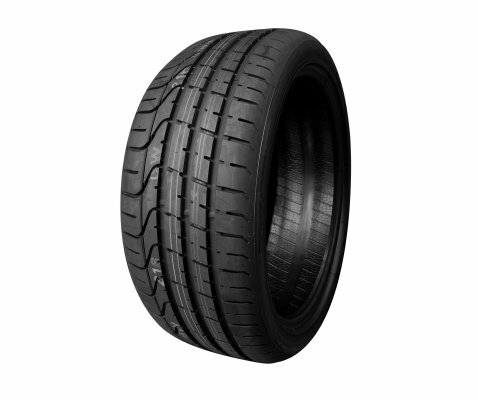 Features a high-grip tread compound moulded into an asymmetric tread design to combine handling with traction. 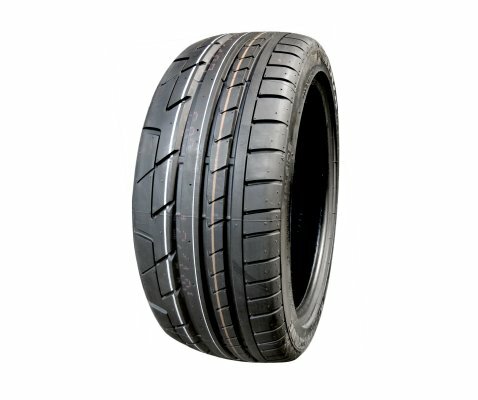 Asymmetrical tread pattern with large tread blocks on outside shoulder optimize dry performance and smaller tread elements on inner shoulder provides better wet performance. Steel belt construction helps prevent punctures and adds strength. 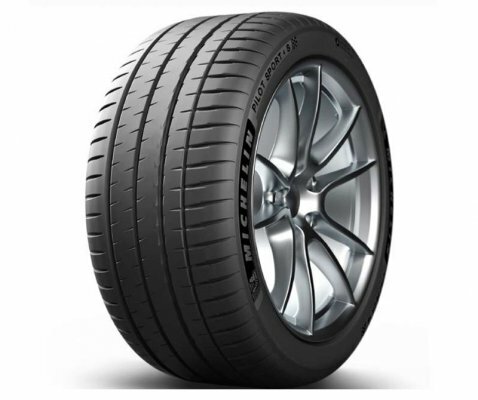 Spiral wrap encompasses the entyre tyre, providing uniformity and helping to keep the original shape. Run Flat Tyre (RFT) technology keeps a vehicle travelling under control after a puncture. Semi-Slick outboard shoulder blocks and several continuous inboard ribs enhance initial responsiveness and increase lateral stiffness to reduce the irregular wear that can occur during hard cornering. Reinforced sidewall supports vehicle even when air pressure drops. Summer tread design gives firm grip and improves handling on wet and dry roads. 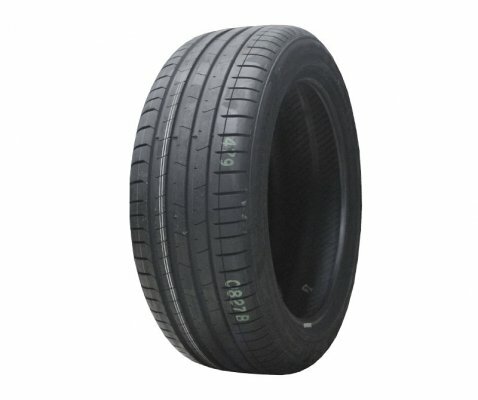 Tyre's internal structure includes twin steel belts reinforced by spirally wrapped nylon to blend high-speed durability with uniform ride quality. 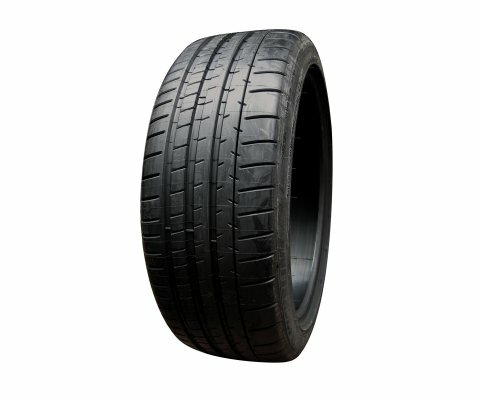 Features Bridgestone Side Support Run-Flat technology reinforced sidewalls to support the vehicle after a puncture causes a loss of air pressure.